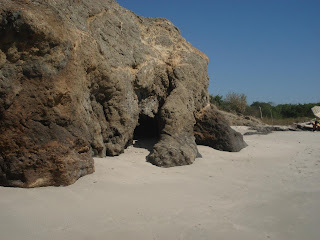 Riviera Nayarit Mexico Blog: Do you know this beach at Riviera Nayarit? Do you know this beach at Riviera Nayarit? Famous by its waves, this astonishing beach is most peferred by local surfers. Recently visited by celebrities for romance and surfing classes. It is La Lancha, in Riviera Nayarit.